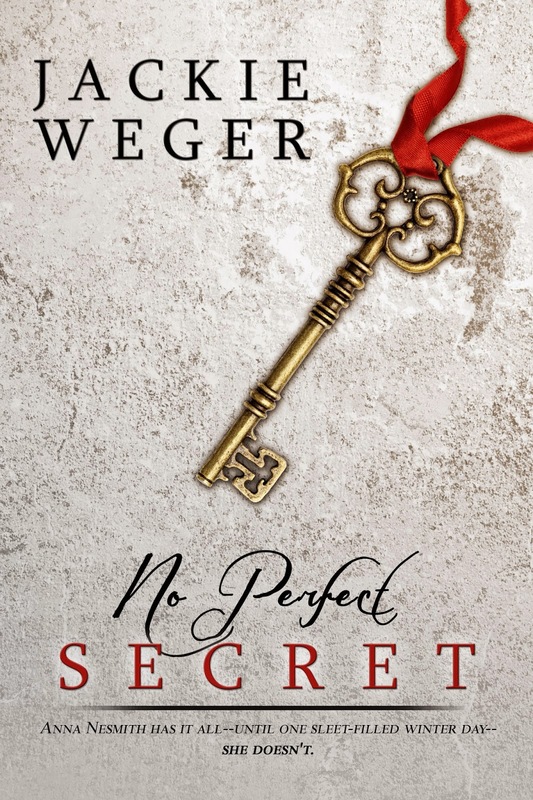 Home / Book Blitz / Free-Bargain Books / Njkinny Tours & Promotions / Promotional Blitz / Promotional Blitz--> No Perfect Secret and No Perfect Fate by Jackie Weger FREE on Amazon for a limited time! 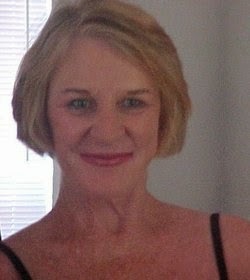 Promotional Blitz--> No Perfect Secret and No Perfect Fate by Jackie Weger FREE on Amazon for a limited time! 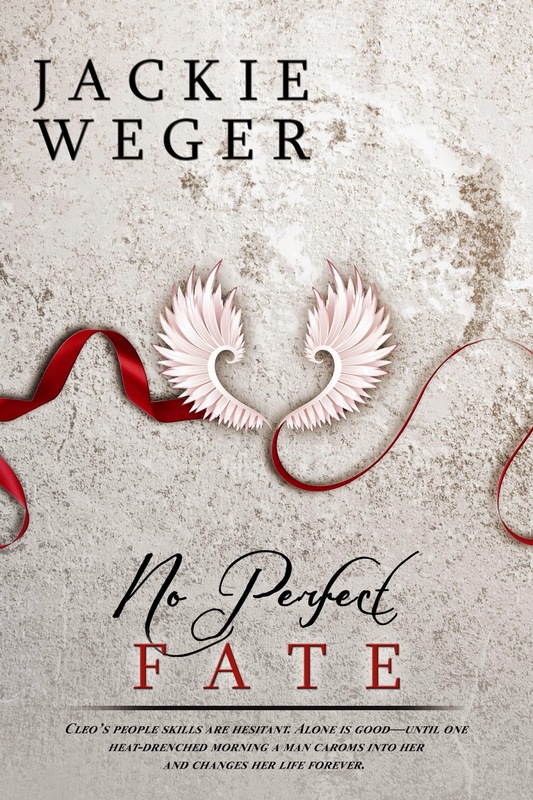 No Perfect Fate by Jackie Weger will be FREE on Amazon from 28-31 January.